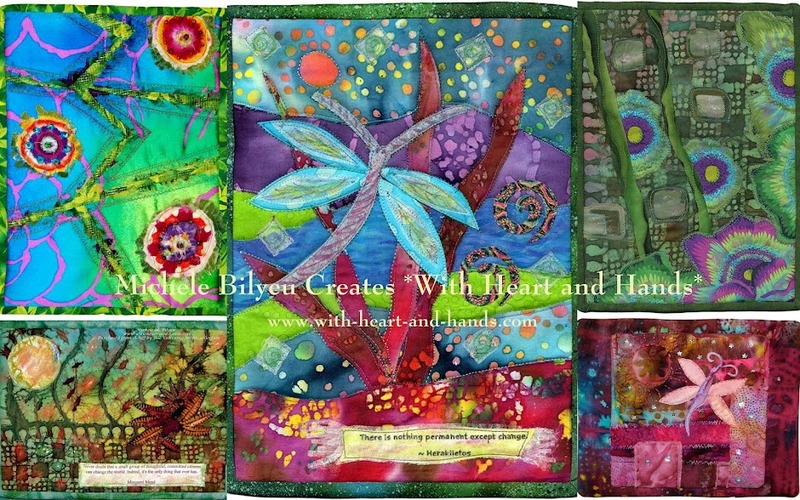 Michele Bilyeu Creates *With Heart and Hands*: Quilter's ADD: Most Stash, She Won! Or is 'Quilter's ADD' really 'OCD'? 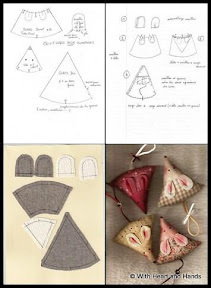 We can all be a bit obsessive about quilting and many about shopping. But are we guilty of Obsessive Compulsive Disorder? Or are we just opportunistic? We see something we could use and we have to have it? And no,thankfully, that is NOT my sewing room in the image, above. 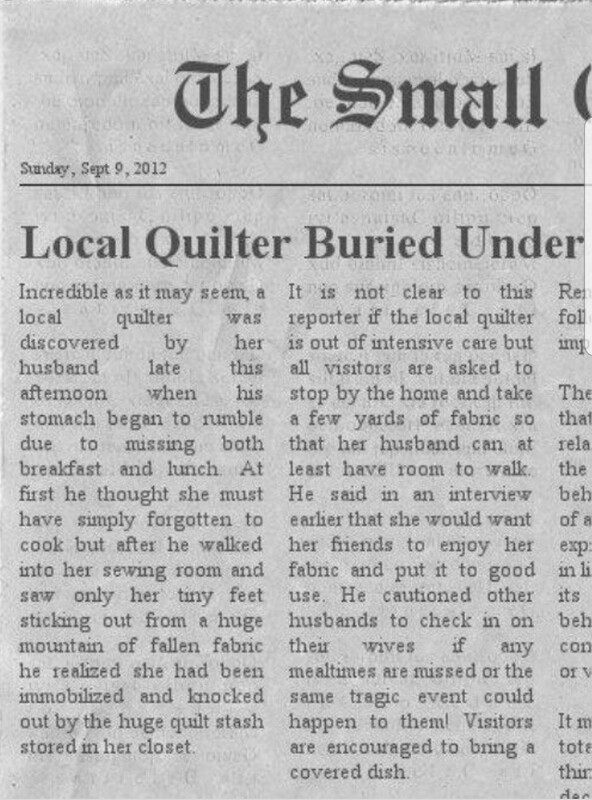 But it was another quilter's stash and only the part that remained after her passing. My problem is that I like to read a lot, research a lot, save a lot, and post, and blog a lot. A LOT. 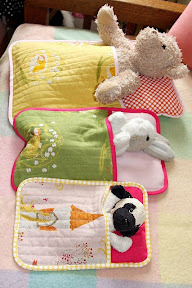 And of course, I like to sew, quilt, and to create. A LOT. I don't think I want to be remembered in perpetuity for my stash, my UFO's, or my WIPS, PIGS, QUIPS or heaven forbid, quilter's ADD, OCD.......but will I? But just in case, I had to create a Quilting Acronyms list and then after creating it, I had to share it. I could never remember who was who, and what was what, and I had invented some terms of my own by that time! And then post them, then gadget link list them, and then print them off, and then share them...I'm still not caught up on those, yet! 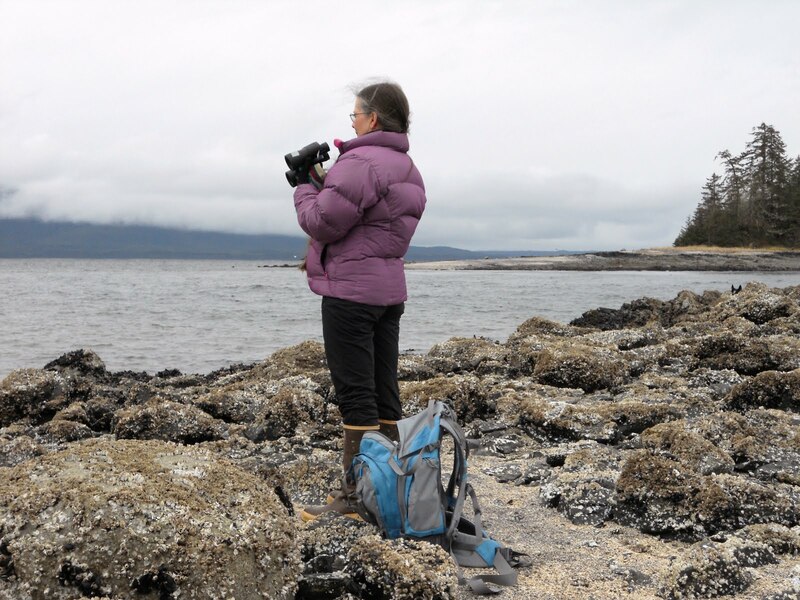 My problems is that with all of my blogs, with disappearing images (6 disappeared and had to be replaced just as I was typing this post) have to be done over and over and over. And it can get very complicated and very time consuming to be honest. So, I often feel like I am never caught up! Catching up time.....whether virtual or in real life...is essential to my mental health and physical well being. Plus, it's like house keeping..you redecorate for the new season and finally get the surfaces dusted and you feel like a new woman with a new outlook and lease on life! Time to sweep out the winter blues, and welcome in the spring greens, and pinks, and corals, and turquoises, and .....no wonder I have to save photos of the newest ideas, colors, themes, house keeping tips, decorating ideas...I might want to clean or decorate or get caught up..might'n I? Maybe, I am more than just a sleep deprived crazy woman who likes to do a lot of different things and because she never, ever, ever (are getting back together) may never sleep more than that, since it's been one rather long life of it, so far. Maybe...I'm .....shudder, shudder, shudder....one of them! I mean..I got So busy yesterday...we had company over, I was fitting a dress pattern on a sheeting shell, I was going through a family budgeting chart, I was trying to fit in a little sewing on my own projects, I was feeding the chickens, the company was still in my house, it was dinner time and we had no dinner. 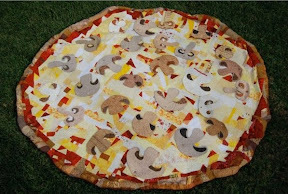 It's a quilt pizza..made of fabric, people! I had to snag this from facebook, save it in my photo files, and share it with you ...didn't I? I mean you all eat pizza and quilt..right? And just look at it for goodness sake! How could I Not save this in my files and share it???? I have 4 active blogs (don't read this....9 more inactive ones) with huge numbers of posts, links, photos, etc. To justify my list making, keeping, and horrifically gigantic bookmarked sites list, I created my free patterns, links, tutorials etc. 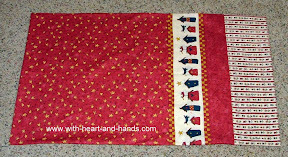 pages on first this blog www.with-heart-and-hands.com and then my other one at http://freequilt patterns.blogspot.com, as well. I just 'had to' start another one because this was getting too full and I was looking a bit manic about my lists over here! And readers were getting bored and not visiting or commenting and I missed them so much! 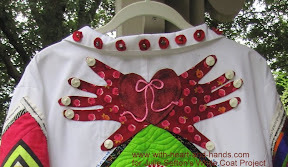 And then, because I also create art quilts and donate them to AAQI, and I started my AAQI Liberating Challenge group in 2010..the year I broke my wrist in Alaska and still cared for my mother and father with my one good hand, and made quilts, and blogged....get the image????? 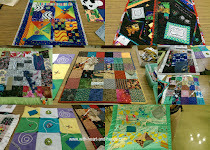 I 'had to' start another blog for each of those Liberated Challenge group AAQI quilts and then later Michele Bilyeu: AAQI Quilting..to share my own AAQI quilts that were finished and up for sale at their site to promote researching funding for AAQI. I had to..didn't I? It's not about me..it's about saving my sanity by preventing , treating, or curing Alzhiemer's Disease..oh, wait, it is about me! Don't read this part. And of course in 2010.... I also 'had to' say yes to Ami Simms..how can anyone not?..when she asked me to keep database info on quilting bloggers, their posts, and email addresses for the group and for the Board Members. I had to ! Oh, yes I did. I love Ami, I love her amazing, amazing project, I love all of her fabulous volunteers that I've come to know online. I just had to help..didn't I? And I enjoyed the process, even the huge list of numbers I have to keep for my own group's quilts when I am spatially and numerically dyslexic. I think it helped me..oh wait how does that work? Alzheimer's Disease is looking at me over my shoulder this very minute!!! More files, more lists. But hey...maybe the researchers are wrong, and all this list taking, saving, and doing will save my sanity. The race is on, people! It's no accident that I 'had to' make a block for Julie Sefton's 'White Coat Project'..while back. Those are my hands..she gave me the fabulous manicure, and my heart, and I may need one of my own white coats, soon..possibly very, very soon. Note to self, add to list: make myself a really cute white coat like Julie did, I may need it and I want to look 'crazy good'! I am undeniably a gigantic photo and online image saver. Our computer geek told me that I had more images, files, and documents on my computer than any 'normal' person who had ever had their computer repaired. Hmm..is that an honor or certification for needing more mental assistance? 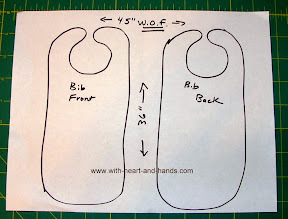 I drew a new longer adult bib pattern to show another variation in that post/free tute and saved these charts and images this month and still need to add them into my blog posts. 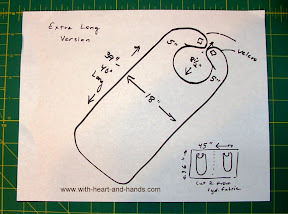 I already had photos, already had a diagram..maybe I could have said..."you can make it longer" instead of drawing a pic and taking its photo..sigh. However, being directionally dyslexic, and very, very visual..I felt badly for those like me who can't follow directions easily and need more diagrams! These are still not added in, yet. But they are on my 'to do' list! 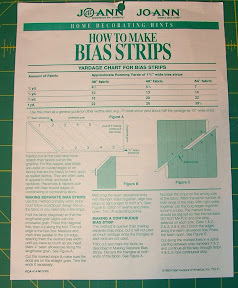 I picked up this wonderful handout at my MVQG (quild) meeting. I 'have to' share it, don't you think? So, I took its photo, and no..it's not posted in the right post yet, either. But it's on my to do list, as well. I started spring cleaning..the sewing loft, the sewing nook. That meant drawers, bins, boxes. I was so busy, I didnt' take that photo. How could I, I couldn't find me or the camera? So, I took its photo. 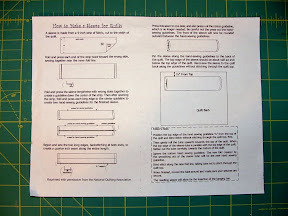 And no, its not in the quilting tips part of Free Quilt Patterns yet..but ..ok, you get it, now..it's on my to do list! But how could I not save any of these They are virtual and don't conflict with stash or sewing supplies space in my house at all!!!!! Oh, wait...did google tell me that picasa web albums are getting full? I had to start those new blogs to get new album space, didn't I? Well, I thought I did! Why did I save this? Well, its darn cute, and when I was in high school a teacher told me that I was too quiet in class and with my long brown hair and eyes, I was kind of 'mousie'. He forced me to try out for the role in the 'Diary of Anne Frank' to come out of my shell and yes, got the role so mousies don't always hide in attics..oh wait...maybe they do.And then, of course.....I really love when I connect with blogging friends online and can share back and forth with and from them. 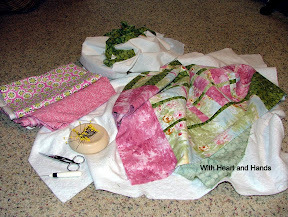 I did a post on String Quilting and then remembered that my sweet blogging friend, Julie K. Quilts did lots of great string quilts so I commented on her blog where she had just finished another one that I'd love to save its photo and share it and she said 'save and use anything you like from my blog! So, I had to save these pics for that post..even though it was written several days ago ...didn't I? And no...I haven't moved them over to the String Quilting post yet, but they're on my 'to do' list and they're here so I can't lose them...or can ? I'm beginning to feel a bit scattered! I 'have to save over 1,000 blog links, and comment on as many as 25 a day to keep in touch with online friends...don't I? I 'had to' find a way to share my enormous photo and image files online to justify why I save such an enormous number...six years ago it was 10,000 files..... I shudder to think what it might be now and do not want to check! And speaking of wee bits...look at this! How could I not save this idea? I had too, and the same for the other 50,000 ideas that I probably also saved. Where's that to do list? 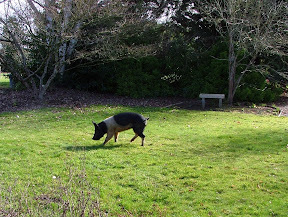 And with potential Quilter's ADD..I stand up to stretch and end up seeing something like this (from last month) a neighbor's escaped pig and get distracted ..and have to take a photo and have to write a post about it and ourGreen Acres.....I have to', don't I? 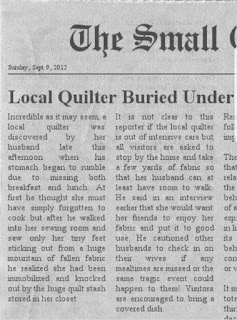 So, I do that and then I think...'What was it that I was just doing?...well, I was quilting...I have to, don't I? I mean for one thing I have 4 quilting blogs! A reasonably sane person would have started something for one of her three primary causes/outlets for projects. 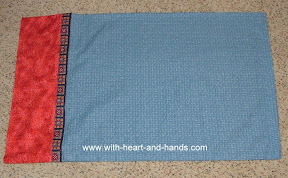 Say, little quilt for AAQI, or a prayer flag for Viveka and Jane, or a potholder or a pillowcase, or maybe a small quilt for their Guild. Ok, I did promise to finish some orphan blocks, tops, etc and turn them into hospital baby quilts, too...Now, where did I put those and their photos? Oh, yeah...they're on that 'to do' list, too! Oh, dear..I forget...Where, oh where is that 'to do' list???????? 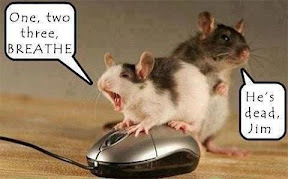 I'm still breathing, but it's too bad about Jim ;) I plumb wore that little mousie out! And the purpose of this post???? You may not do the things I do, but I bet you do other crazy/busy/distracted things, too? Anyone recognize themselves here..and hopefully you didn't use to be Jim! Ummmm...I had to quit reading up there where you were showing us the longer length bibs...but I did SO enjoy what I read. 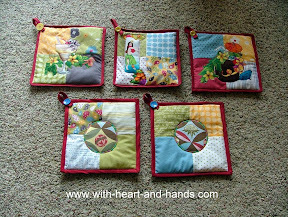 Time to GET UP and go sew, cook, clean, sew, shop, sew, take care of the grand babies and sew. (Gotta use up that stash before I die)! Later alligator! Girl! Now you take a little minute and take a breath!! 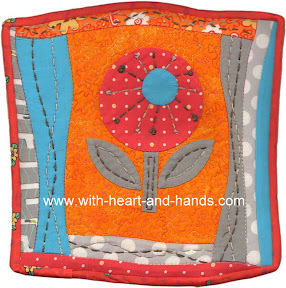 Thank you for sharing my string quilts...have a great day! Man alive! How do you do it all?